Election - Do You Remember? 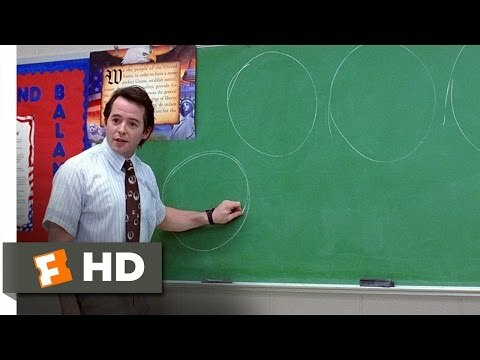 Election was a great film with Matthew Broderick and Reese witherspoon as teacher and student. Witherspoon plays Tracey Flick who wants to be class president and Broderick is the teacher with a dislike for her who gets other kids to run against her. Can be a seat squirmer in places and Broderick's bee sting looks like it would have hurt. A great film.